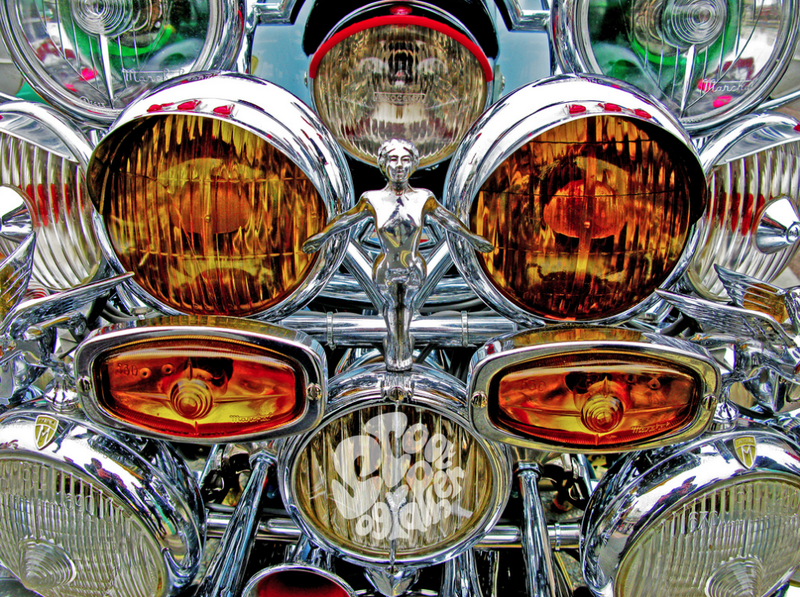 I’ve written about a scooter photographer before, Paul Hart, at Vespamore. 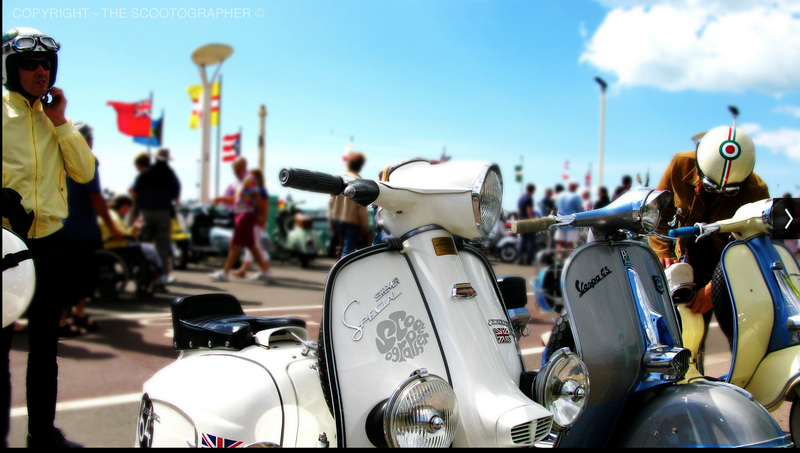 His blog constantly features beautiful scooter imagery, a lot of it of V#spa’s though… oh well, you can’t have everything. Paul has recently published a book of his photography, which you can get hold of here. And of course, the other side of the channel is that talented frenchman Laurent Callot, whose work I’ve featured a couple of times. Back in blighty, there’s a new kid on the block, and he’s giving Paul a run for his money. Domonic Hindle is a 17 year old student, with a penchant for scooters. 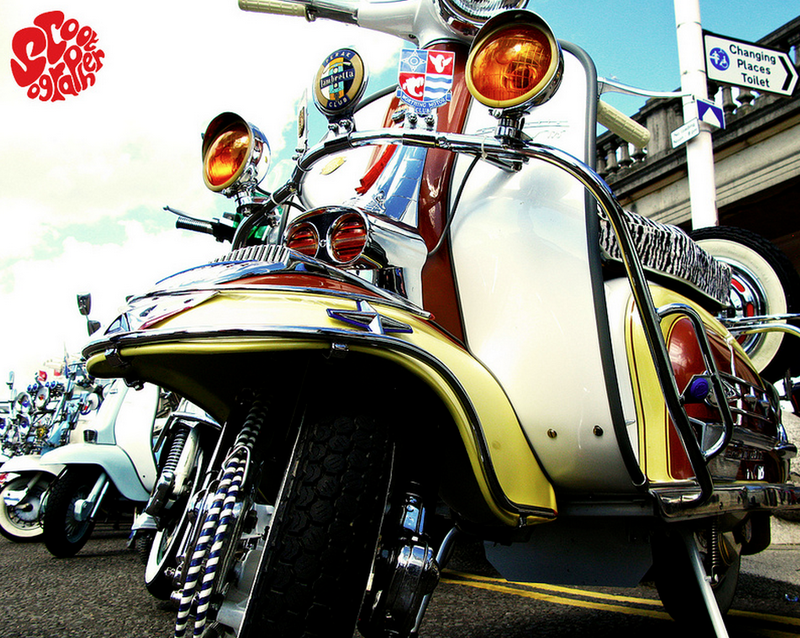 Well, the whole mod lifestyle, the clothes and the music really, but mainly the scooters. And boy, can he take a decent snap. I reckon he’s got the eye of a scooterist too… focusing on what you really want to see, and bringing out things you’ve missed. 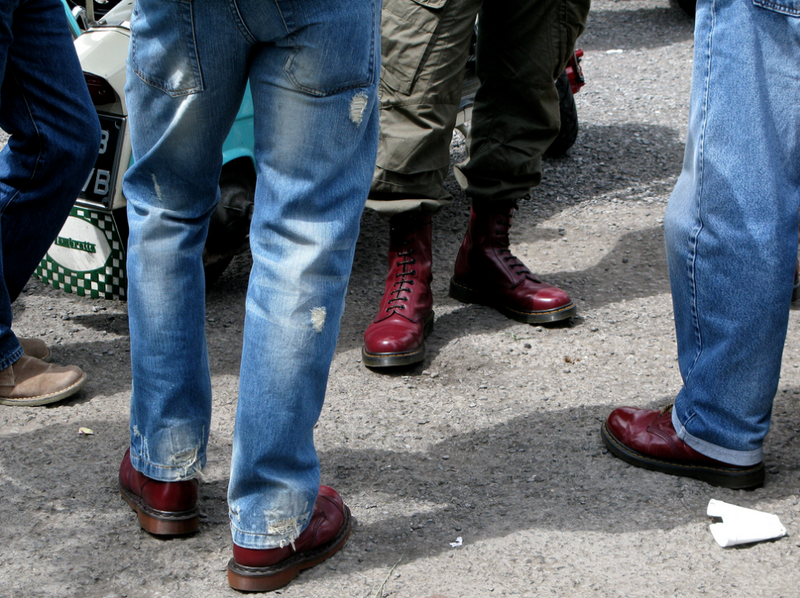 As well as featuring on many blogs, Domonic’s work has featured on the Fred Perry and Rimini Lambretta websites. If you’re a regular reader, you might recognise the rather lovely Series 1 in the top pick. 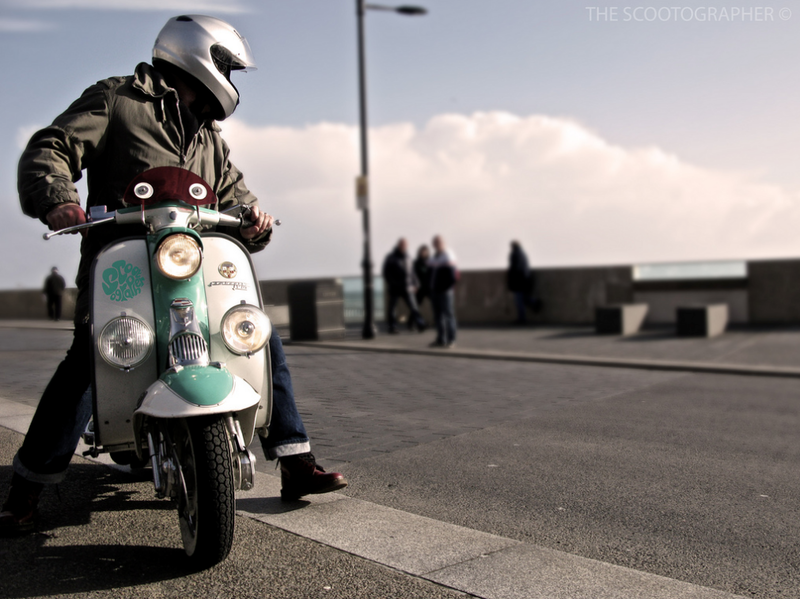 It’s a scoot I featured in a post called ” Lovely Series 1” funnily enough. If you like the images I’ve posted, and if you read this blog, why wouldn’t you… you can order prints. Some of these shots would look fantastic on your wall, I bet! Or why not book Dominic to take some classy shots of your pride and joy. 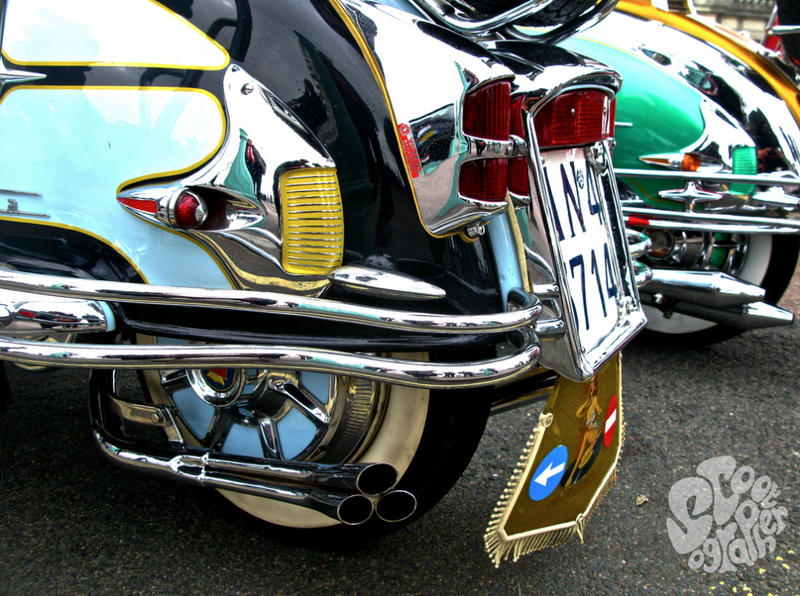 If you’ve spent a fortune restoring a scoot, aren’t some quality images worth spending a few quid on? 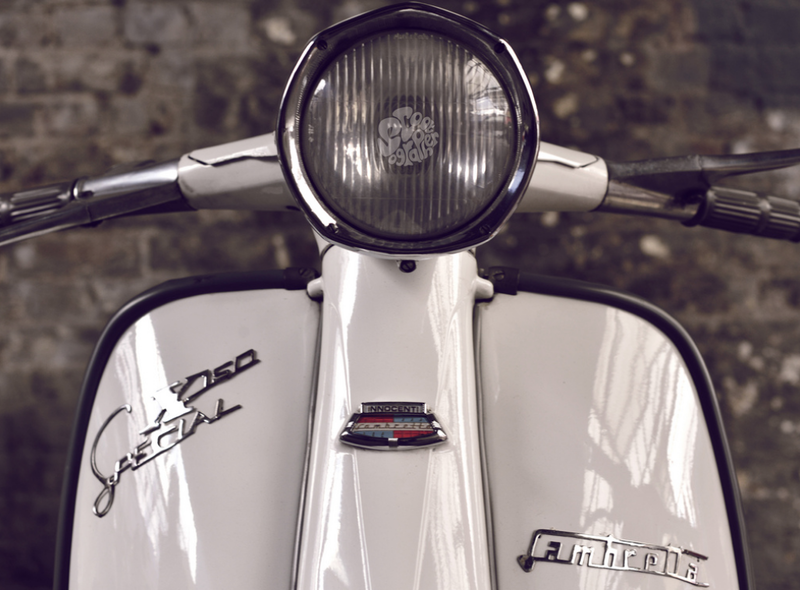 This entry was posted in Lambretta Imagery, Lambretta Life and tagged imagery, Lambratta, Photographer, photography, scooter by crocodilejock. Bookmark the permalink.